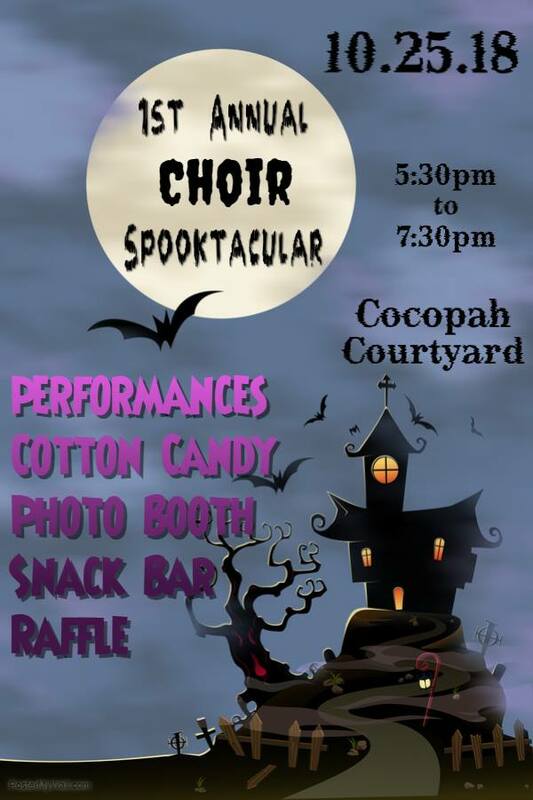 Join us for this spooktacular event of the Fall! This is a family event. Bring your friends, neighbors and co-workers! Nominate an incredible teacher to win a pizza party for him/her!